Take a break from all the events at Affiliate Summit East 2017, and join AdAction for a fun Happy Hour where you can relax, connect with colleagues, and enjoy some great food and libations. Join AdAction for this year's leading Mobile Meetup at Affiliate Summit East! 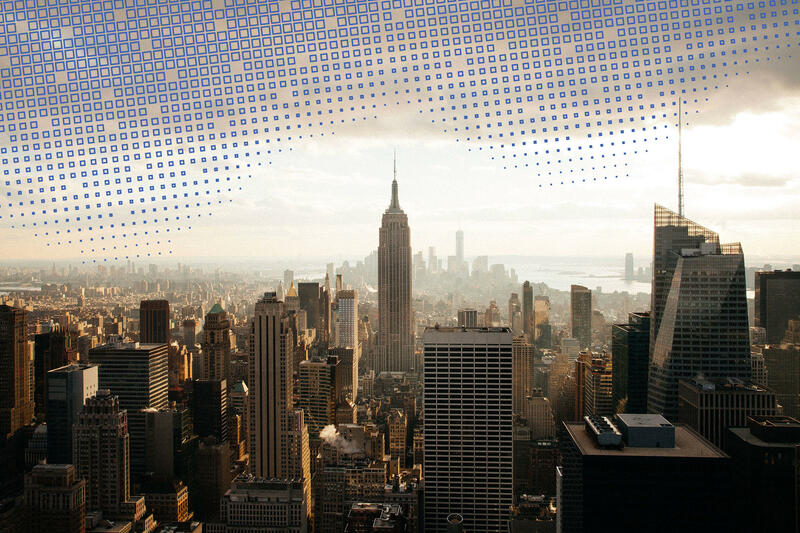 Meet with the industry's top media buyers and digital marketing executives on Monday, July 31st from 5:00 - 7:00 PM at Latitude Bar & Lounge in New York City.